It's safe to say that sleep tends to take a backseat during the party season. With a bash to attend every other night, it's possible that you're feeling fatigued. Your eyes shouldn't have to bear the brunt of it though. 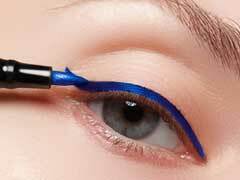 No matter how tired you are, we've got 5 beauty products that will brighten, refresh and open your eyes up easily. 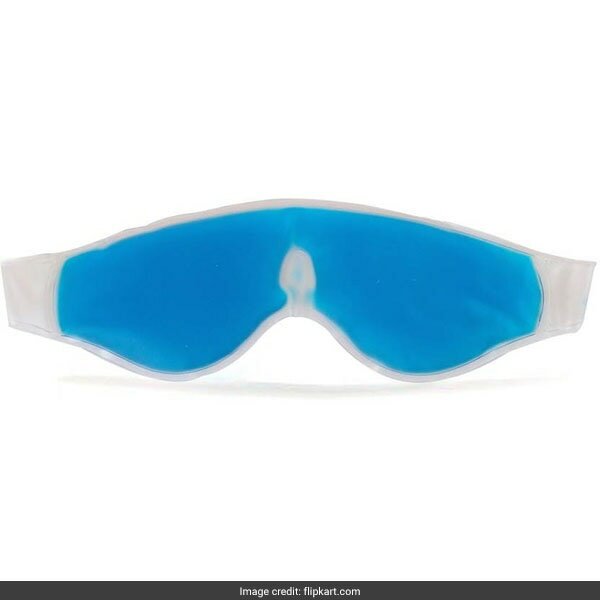 The HealthMart Eye Pack is a gel mask that can be chilled in the refrigerator and placed over closed lids to make fatigued eyes feeling wonderful and fresh. It is available for Rs 131 from Rs 240. Shop here. 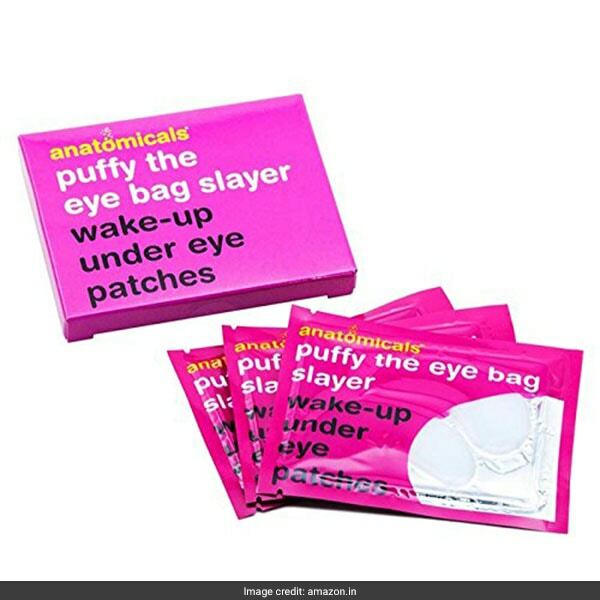 The Anatomicals Puffy The Eye Bag Slayer are patches for the under eye area, which tend to get swollen and puffy post sleepless nights. It is available for Rs 1,293. Shop here. 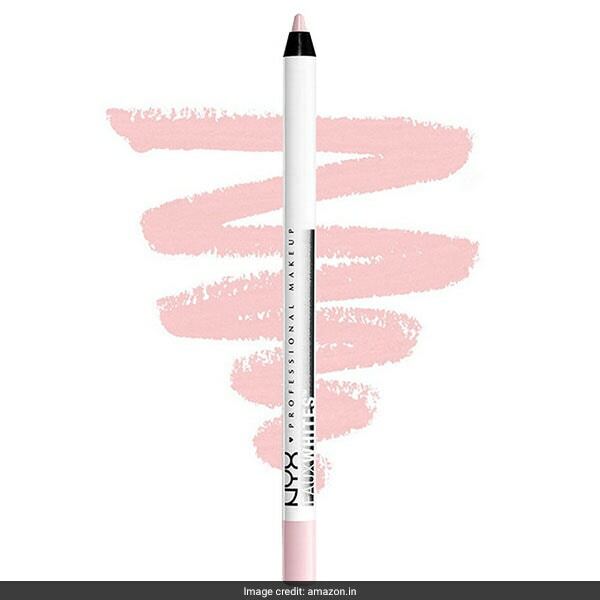 The NYX Faux Whites Eyeliner in Seashell is a white eye pencil with a tint of pastel pink. Unlike an ordinary white pencil, it gives the eyes a more open appearance without looking unnatural. It is available for Rs 1,442 from Rs 2,399. Shop here. The WOW Under Eye Roller is an eye product that will continue to be the shining star of your skincare routine even after the party season. 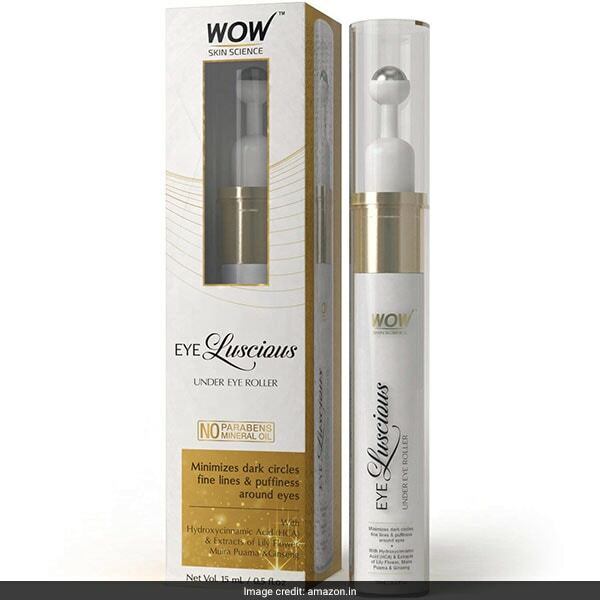 It has a massage roller that applies its formula, which includes extracts of ginseng and caffeine, directly on the under eye area gently. 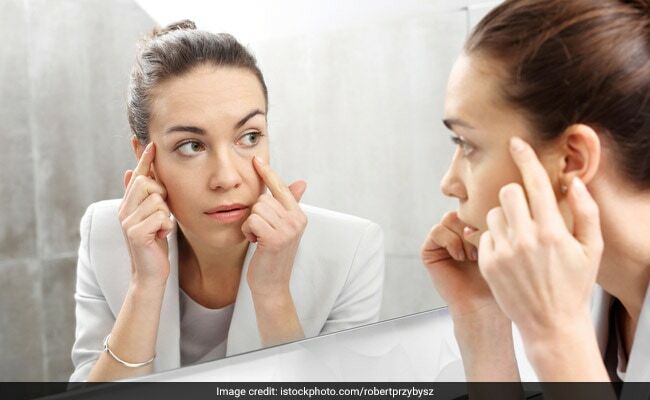 It feels cool instantly and promises to treat dark circles and puffiness over time. It is available for Rs 449 from Rs 999. Shop here. The L.A. 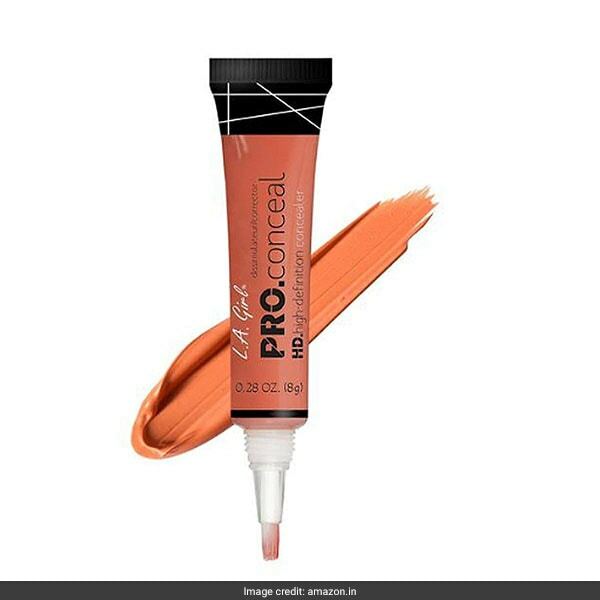 Girl Pro HD Orange Corrector is the quick solution to help brighten your eye area in minutes. The high coverage formula is creamy, lightweight and resistant to creasing. It wipes away dullness in seconds and is worn before concealer. It is available for Rs 388 from Rs 599. Shop here. Now don't let those long nights affect your bright eyes!